The Easter school holidays are my favourite and for one very good, very funny reason – the Melbourne International Comedy Festival. The annual Melbourne International Comedy Festival will celebrate its twenty-eighth year in 2014 and will take over the city with a huge program of stand-up comedy, cabaret, theatre, street performance, film, television, radio and visual arts. 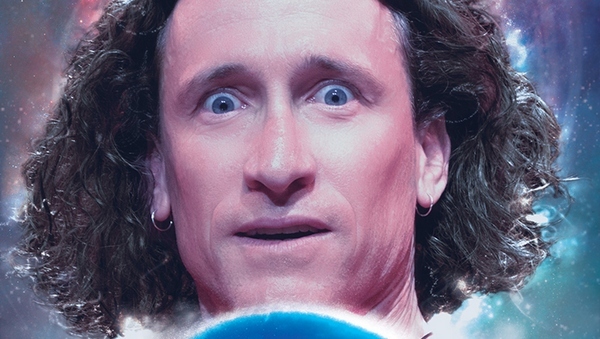 The event is one of the three largest comedy festivals in the world (alongside Edinburgh Festival Fringe and Montreal’s Just for Laughs Festival) and as such, the standard is high, laughs are guaranteed and there is something to appeal to everyone’s sense of humour. The laughs aren’t just for grown-ups. 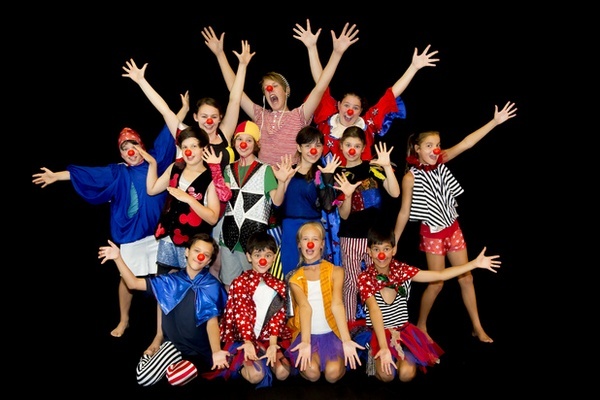 The Festival has a Kids Comedy program that gets bigger and better every year and in 2014 there are twenty-four shows just for kids. For the under-five set, check out Monski Mouse’s Baby Disco Dance Hall (nursery rhymes meet funk) or The Flying Bookworm Theatre Company’s Three Silly Stories for a funny re-telling of some classics. Big names in this year’s program include Andy Griffith’s The 13-Storey Treehouse, David Collins (of The Umbilical Brothers) in The Luck Child and the musical, Seussical. For extra-high-energy shows, check out Flying Fruit Fly Circus Circus Under My Bed and the Nica Sparks Youth Troupe’s iClown show. 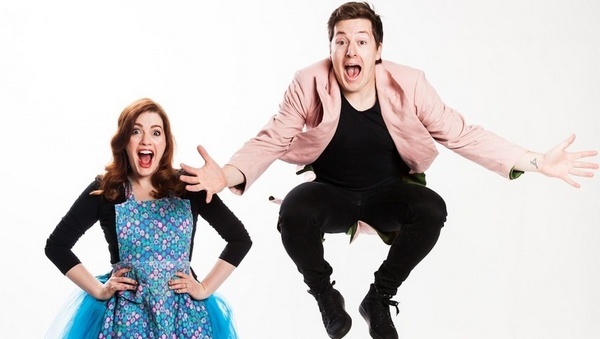 My kids have some Comedy Festival favourites – The Listies and Mr Snot Bottom. Both are guaranteed to have the requisite amount of toilet humour and are appropriately rated ‘S for Stupid’. We also hit the Comedy Club for Kids each year – it’s a great way to see a little bit of lots of different comedians. There are also lots of free kids comedy events – keep an eye out for the amazing yo-yo guy, a mime duo from Japan, magicians, jugglers, beatboxers and more. The thing I enjoy most about taking the kids to comedy shows is seeing them really laugh. Am I mean really, really laugh-out-loud, hold-your-sides, tears-running-down-your-face kind of laughing. And it amazes me every time that different things tickle their funny bone – one of my boys finds slap-stick hilarious, the other is into basic bum jokes, the eldest likes subtle word play and my daughter will laugh at anything that involves a silly song or dance. The Comedy Festival is the perfect place to discover what really cracks your family up. 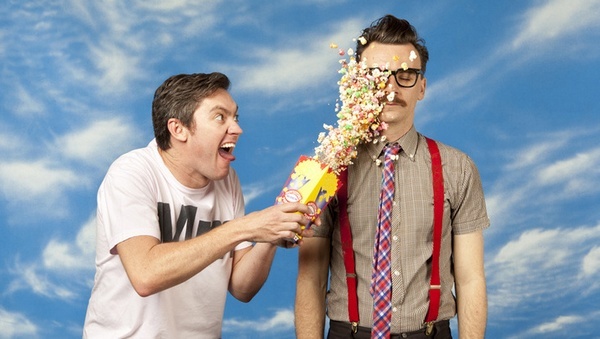 The Melbourne International Comedy Festival runs from March 26 to April 20, 2014. Tickets can be purchased via Ticketmaster, at some venues, or through www.comedyfestival.com.au.